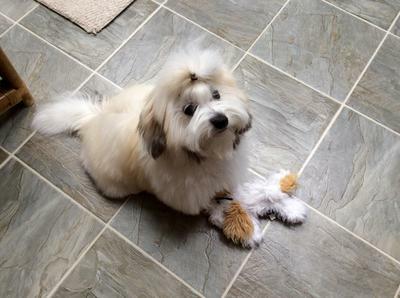 Beautiful Coton! They are such special dogs and change lives for their humans. Bijou is darling. We feel the same way about our little girl, Izzie.